East meets East in a fun fusion of forms. Move and groove and revitalize! Enjoy the ancient art of Belly dance and renewing yoga! Flowing, energizing and playful. Start with some basic flow yoga warm up, integrating joyful, feminine belly dance. We will build into a combination fun for all levels of dancers and yogis. Cool down with a short mindful meditation and Tibetan bowls. · The experience required is an open heart! ​"If there is a future, it will wear a crown of feminine design. " Starts in August, Palisade Colorado Community Center! This series celebrates different Goddess's each week. See how each of the Goddess energies shows up in modern times and inside of you. . As we grow and change through lifes ebbs and flows, the Goddess's are there to teach, protect and embrace us. 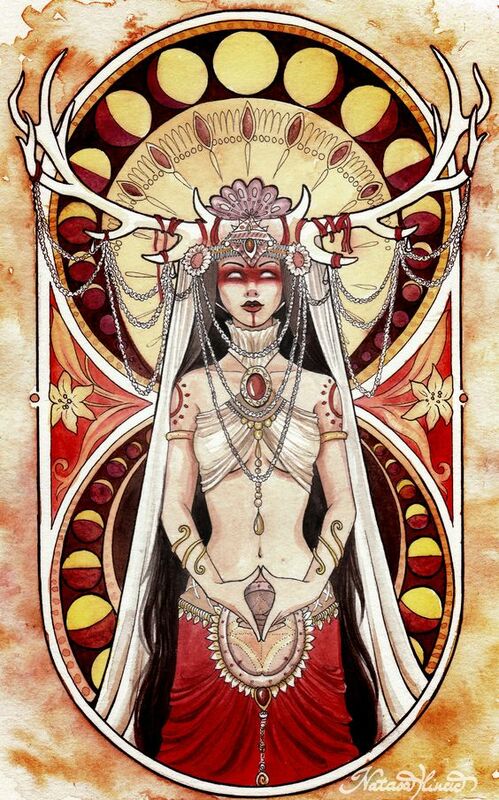 Goddess reflects aspects of our self in who and what they are and in what we ourselves are. At times we can feel that energy reflected for several weeks or years and at other times we shift from one goddess's energy to another within the space of one day. Each week we begin with a lecture followed with yoga and a short meditation. Awaken the aspects of the active feminine shakti in each goddess that thrives inside you. And yes, you will dance, dance, dance! I am not calling this session "belly dance" because we are studying Hindi Deities and Goddess's from various cultures. I will call it Goddess dance. Whatever the label, it will embody aspects of my jazz, modern and belly dance background. It will be a joyful expression of the divine feminine. Wear comfortable clothes to move in and bring water! Stay tuned for the Goddess series audio version coming in the winter of 2018! Stay tuned for the next one TBA SOON! and let the spirits fly out. Through the ancient art of belly dance and yoga. Inside each of us is a radiant and beautiful woman. Culture shames us from fully expressing our feminine beauty, from embodying our deepest passions, from celebrating the sensuality of being alive in a female body. Women of all ages are full of vitality and grace that comes to life in belly dance. Re emerge your divine feminine. Ground yourself with this powerful dance. Find your expression through exploring movement, your chakras and the yoga. Belly dance has long been a healing force for women. I’ve watched women blossom as they express themselves in this dance. I’m reminded of a time that over a few weeks I saw a noticeable shift in the placement of a dancers shoulder, a lift in her heart, as she found appreciation for her own body, and an opening of spirit, through belly dance. This dance is transformative on many levels, not just the physical. Imagine what it feels like to shed away self doubt. We are not bound to our self perception; we can change it and shift to a more loving and fulfilling view. For thousands of years, women have been celebrating the joy and art of belly dance. There is a reason that this ancient wisdom has re emerged powerfully in our time. It awakens the sleeping Goddess. We all hold her in our heart, in our womb space. It’s time to allow her to come out and dance. Christine has been teaching Belly Dance for 20 years. She has performed and studied hip hop, jazz, modern dance and yoga. She integrates all of these into her belly dancing. She in an RYT 200, a certified Yoga Therapist and has been teaching yoga for 10 years to veterans, inmates and disabled people. Her passion is to simply assist in unfolding what is already there in each of us. Yoga, breath and dance are truly healing. What you will get to explore! You are the priestess of legends. as you are the ravens claw. Bring a yoga mat and water. Mats available on request!